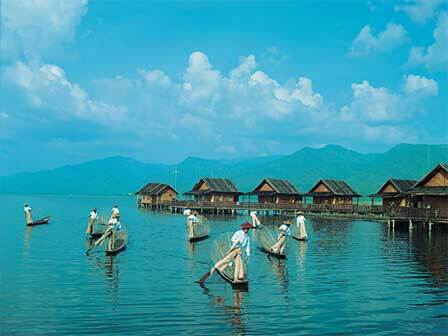 Nyaung Shwe is located in the Southern Shan State near the marvelous Inle Lake. 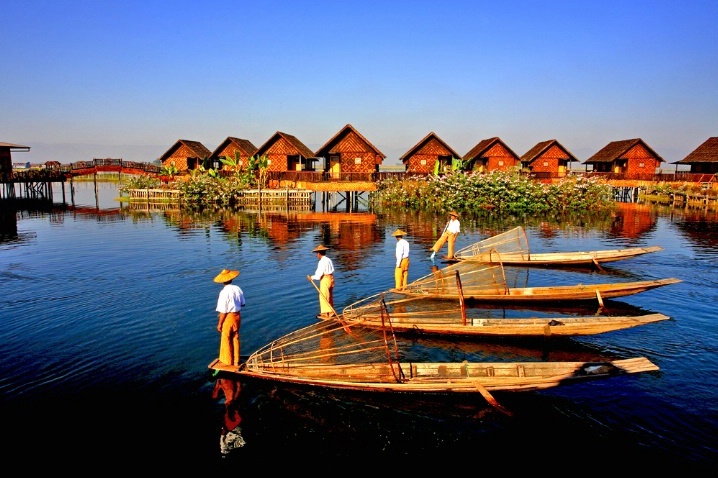 Inle Lake is situated in Nyaung Shwe Township. To visit Nyaung Shwe, one has to take a flight from Yangon to Heho and then travel by car or bus. Or one can travel by highway buses from Yangon to Taunggyi, then pass Shwe Nyaung and reach Nyaung Shwe. You can also study Shwe Yan Pyay Monastery on Shwe Nyaung – Nyaung Shwe road. From Shwe Nyaung, it takes 30 minutes to Nyaung Shwe. Then you can travel by motorboat from Nyaung Shwe to Inlay Lake. This town is the main transfer port to Inle Lake by ferry boats.